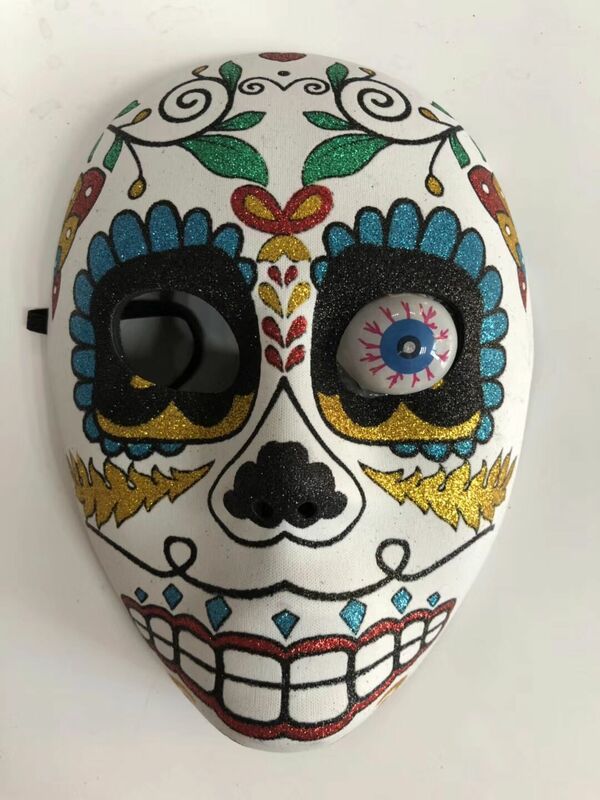 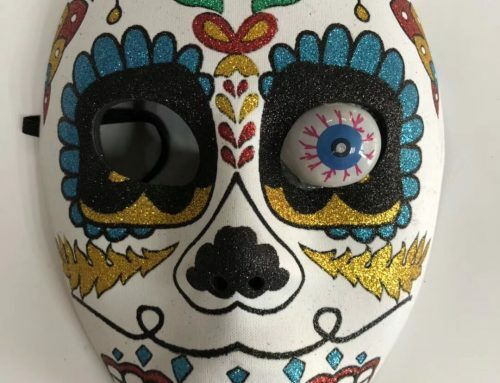 Lego Party full face Day of the Dead Halloween glitter mask. 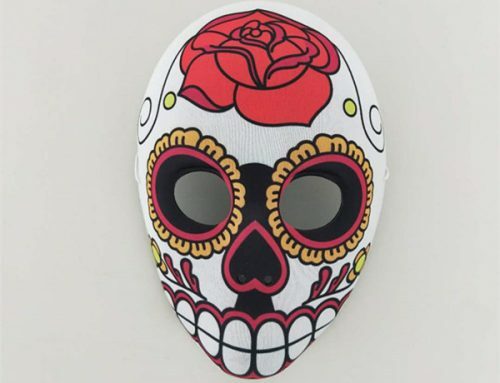 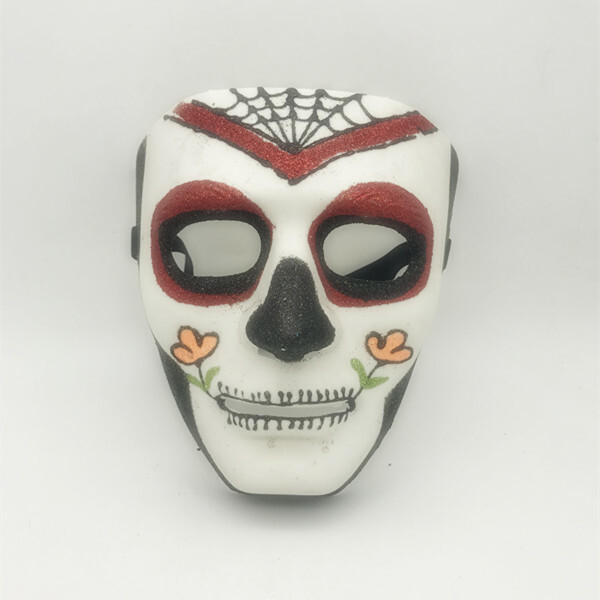 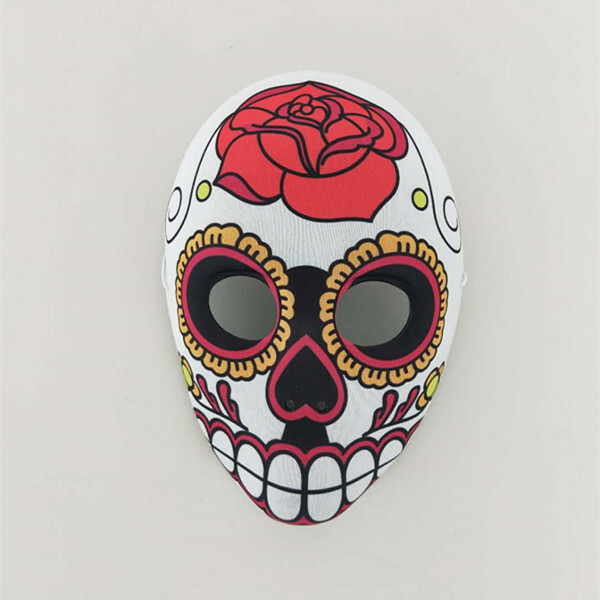 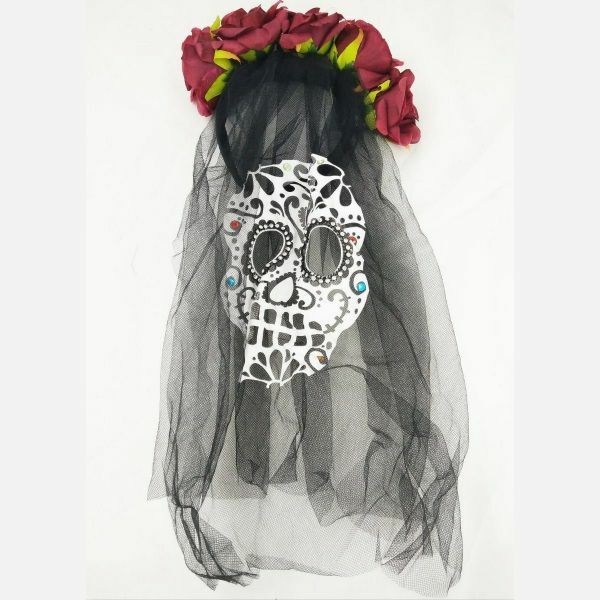 And apply sugar skull designs, featuring 3 styles and hand-painted eye masks. 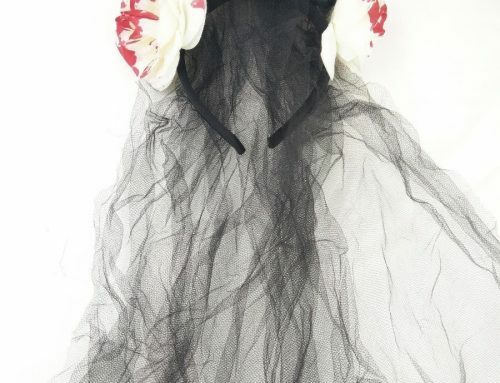 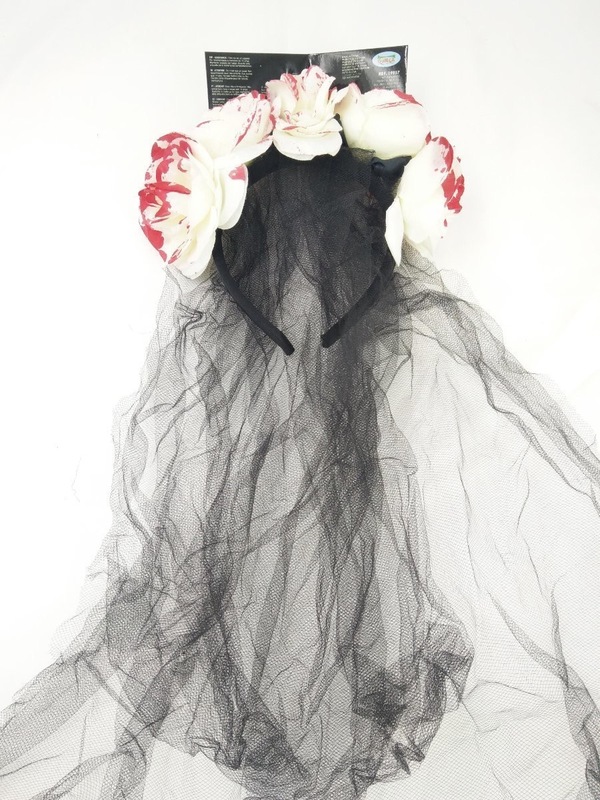 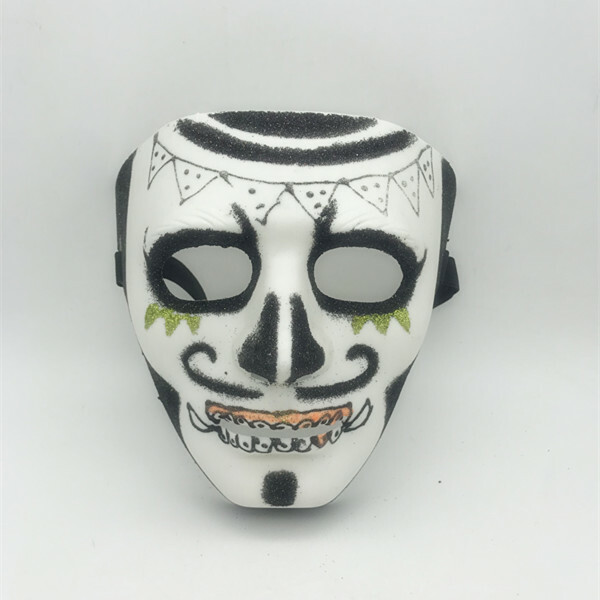 Besides, the masks have a ribbon for tying. 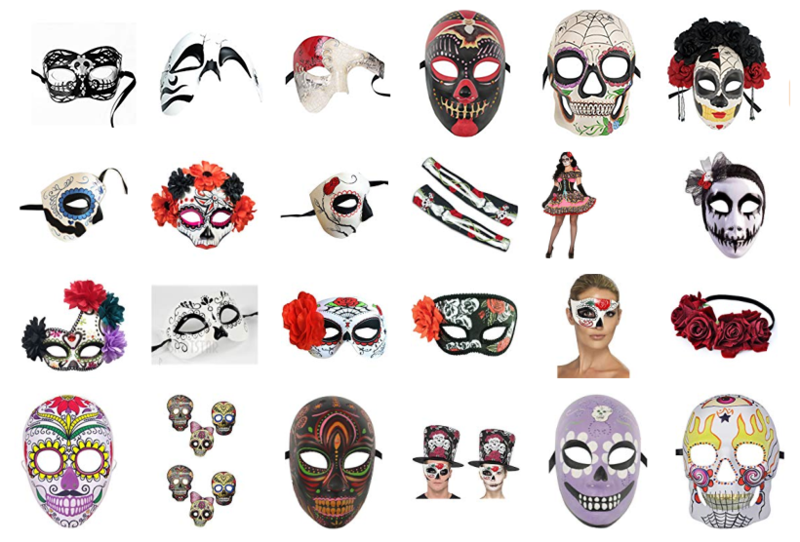 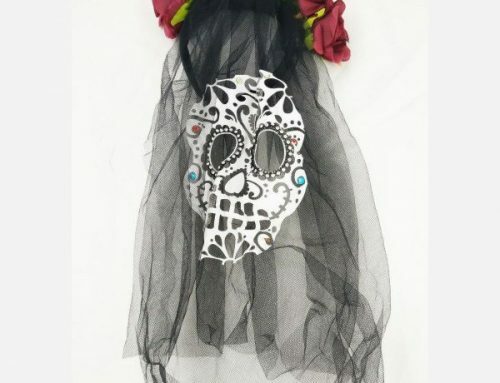 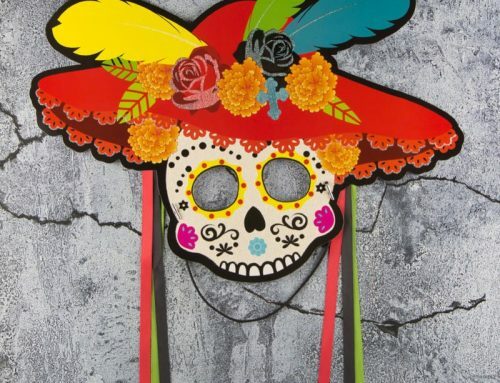 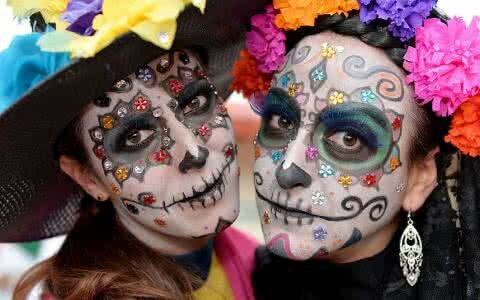 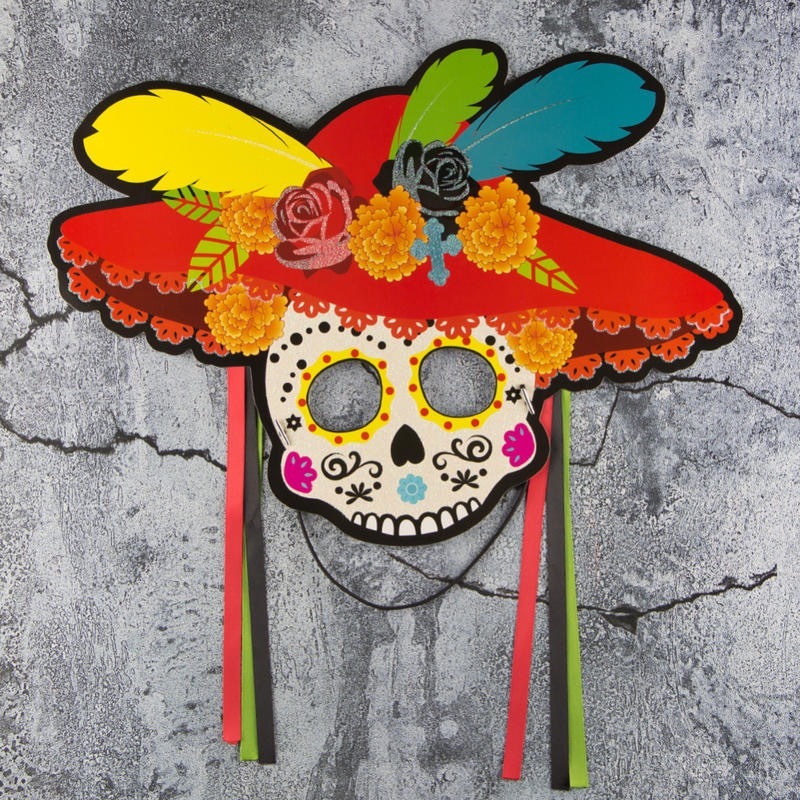 And these masks would make festive wall hangings too and can be used on Halloween Occasion. 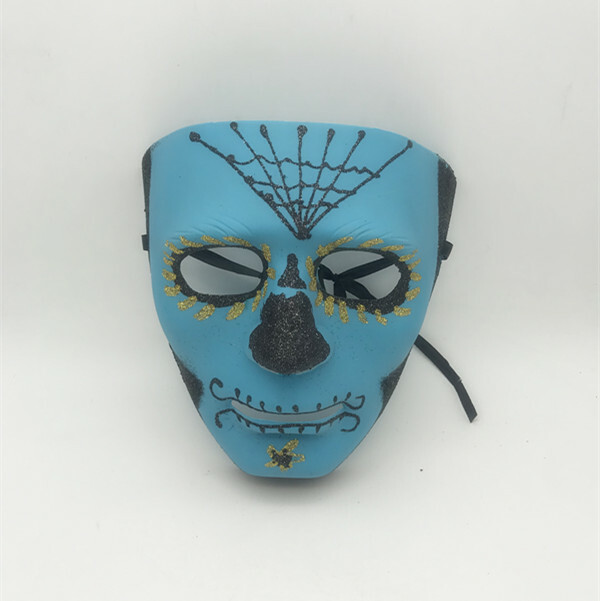 Excellent choice for Costume, Dance Parties, Halloween Mask Events & More.